We have remodelled our MIDWEEK ministries to reflect our generational purpose. We call it Roots UP! This age-to-age MIDWEEK ministry merges preschool, KIDS, JRYouth and adult discipleship into a single night! 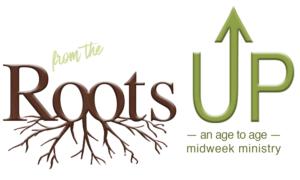 Roots UP is both age-specific and cross-generational in its design and adults are asked to serve 1/3 of their year (or 8 weeks) as a part of the adult discipleship track. The year will be divided into three semesters: fall, winter and spring. Every 5th week we will go on mission into our community, doing acts of service and blessing our neighbours. Roots UP! 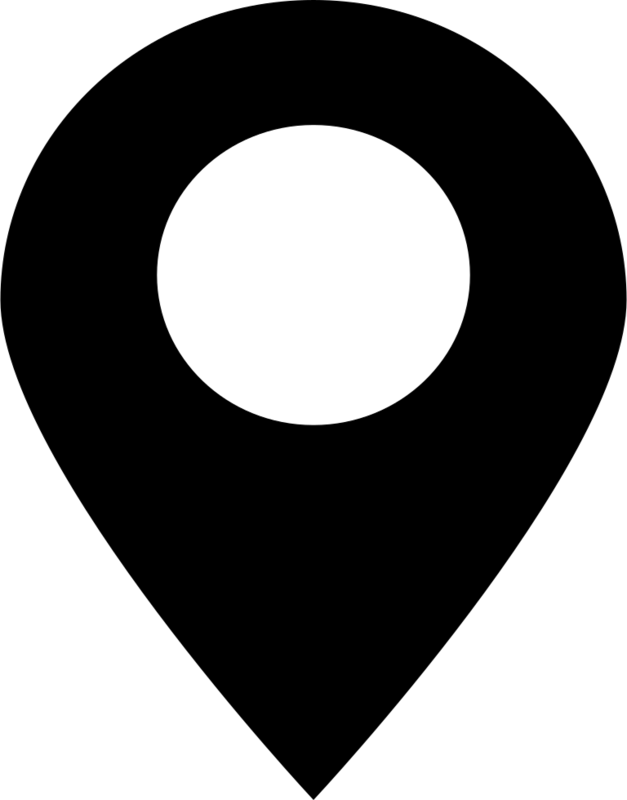 is a shift in direction. A change in the HOW and the WHY we do ministry. We are nervous for the change. But we are excited. We have been compelled by Jesus to take this step and can’t wait for you to join us! Adult Track (Gospel Shaped Living) Wednesdays at 6:30 p.m.